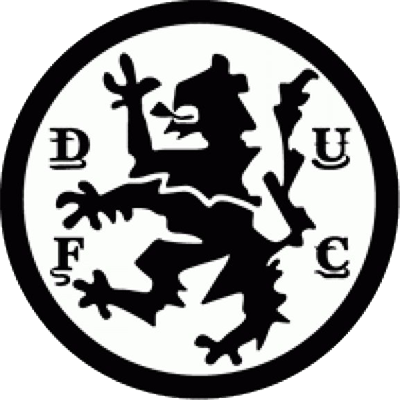 "Lack-lustre" adequately summed up this strangely lethargic performance from United against Thistle. The wind swept conditions which prevailed at Tannadice hardly helped, making skilful play almost an impossibility. 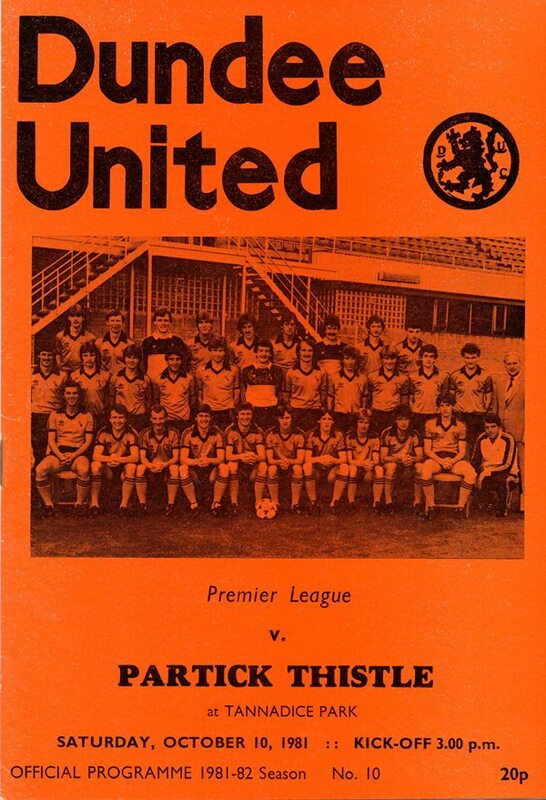 With the enforced loss of injured pair Dave Narey and Paul Sturrock, Jim McLean made five changes to the side that lost to Aberdeen in midweek. Youngsters John Reilly, Derek Murray and Richard Gough were brought in along with Graeme Payne and John Holt. The visitors had the elements in their favour in the first half and tested Hamish McAlpine numerous times with long range efforts in the opening quarter of an hour. United replied with a few half hearted attempts but nothing clear cut. Now facing wind assisted United in the second half it was Thistle's turn to be under the collar. Alan Rough touched a Davie Dodds effort on to the bar, but that was as near as either side came to scoring. 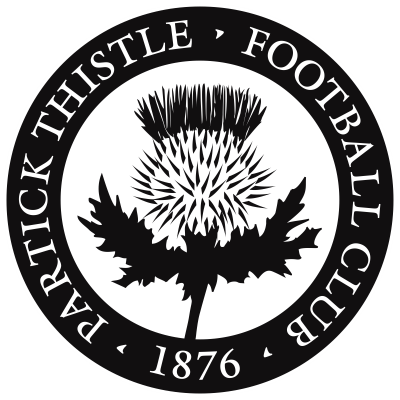 So Thistle survived although they were hard pressed to do so in the closing stages as United pushed forward, but the Thistle rearguard held firm to claim a point thanks to some heroics by Alan Rough.